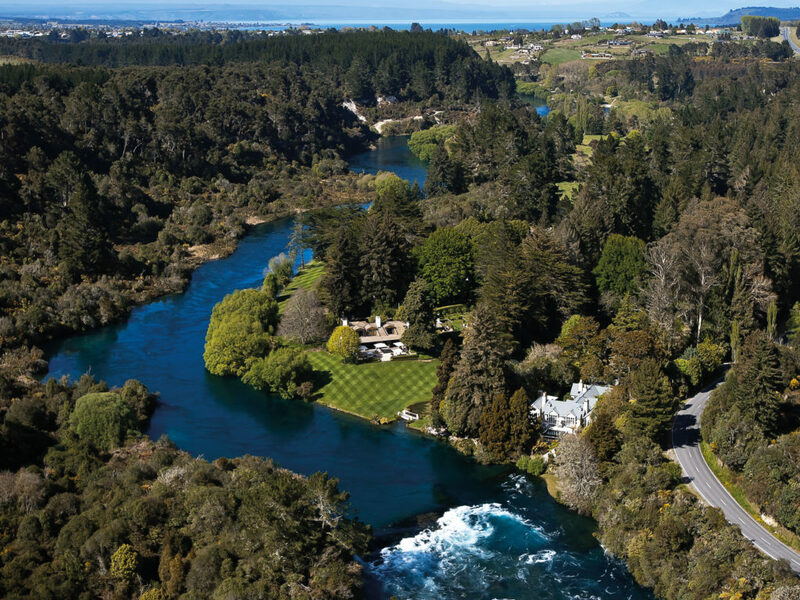 Set on 17 acres near some of the best rivers on the North Island, and known throughout the world as a top international location, Huka Lodge is the original fly fishing lodge in New Zealand. From its humble beginnings in the 1920s, it has dramatically transformed itself into a standard of luxury within the country. The grounds are beautifully maintained and all guests have use of a swimming pool, spa, tennis, croquet and pétanque courts. 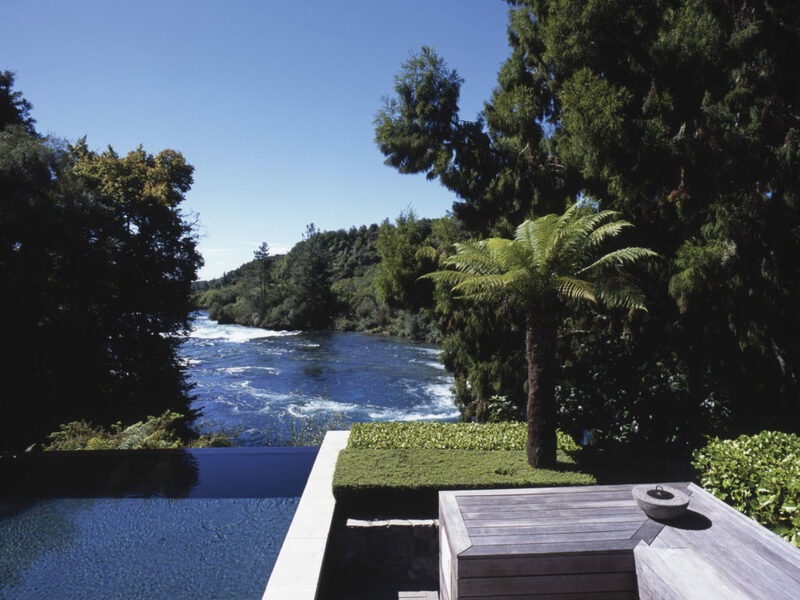 Located on the Waikato River, the Main Lodge has a library and a study for quiet relaxation. Choices for rooms range from 18 Junior Suites and one Lodge Suite. The Lodge Suit offers a super king bed, large walk-through dressing, and beautiful en suite bathroom. This room connects to a well-appointed lounge with dining area that features a gas fireplace and en suite bathroom in the same style. 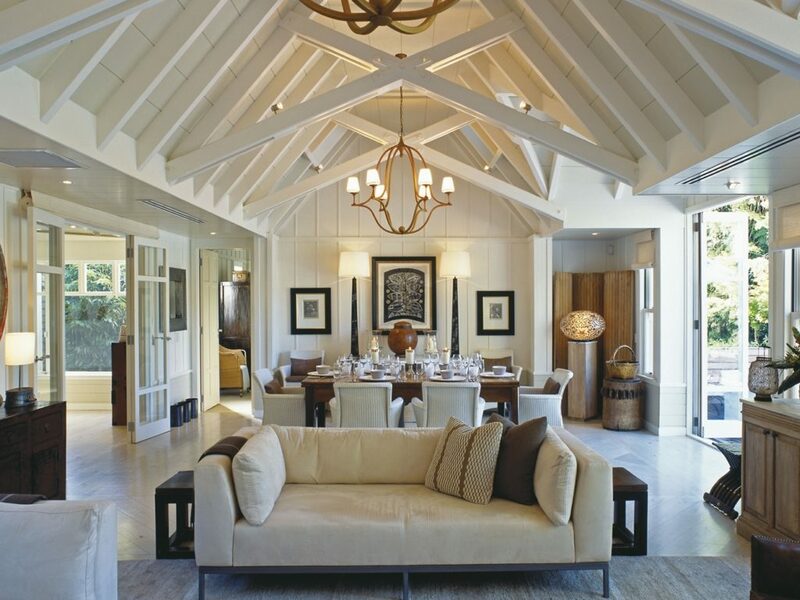 An Owner's Cottage and the Alan Pye Cottage are also available on property for additional exclusivity and privacy. All Junior Suites are a short distance from the Waikato River and have french doors that open onto a wooden terrace.